Sleep easy in our charming hotel, and expect all of the modern amenities and features that make your stay as comfortable and convenient as possible. 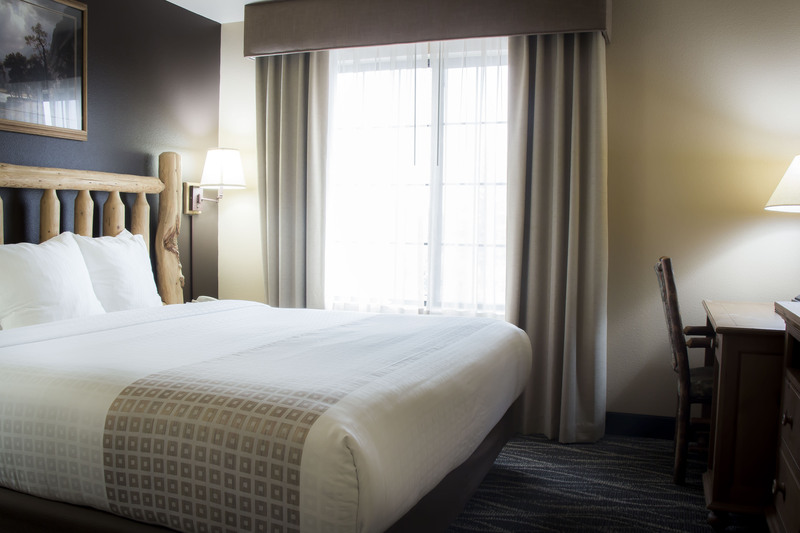 Enjoy double the comfort with 2 queen size beds. 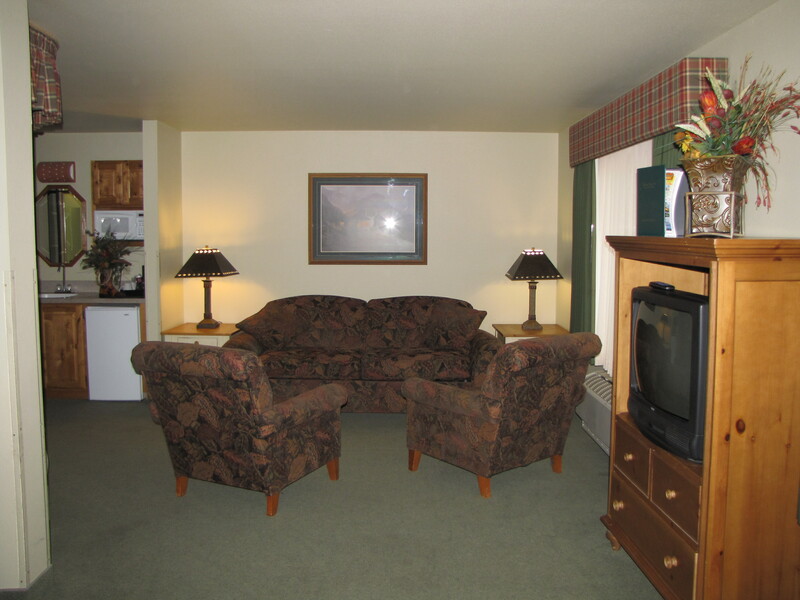 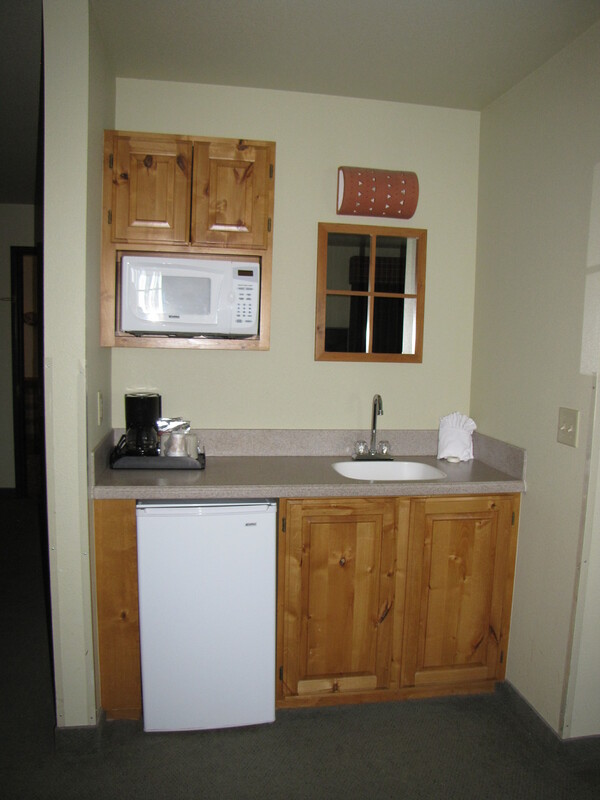 While staying at our property, you can expect free WiFi, free continental breakfast, widescreen TV, and more! 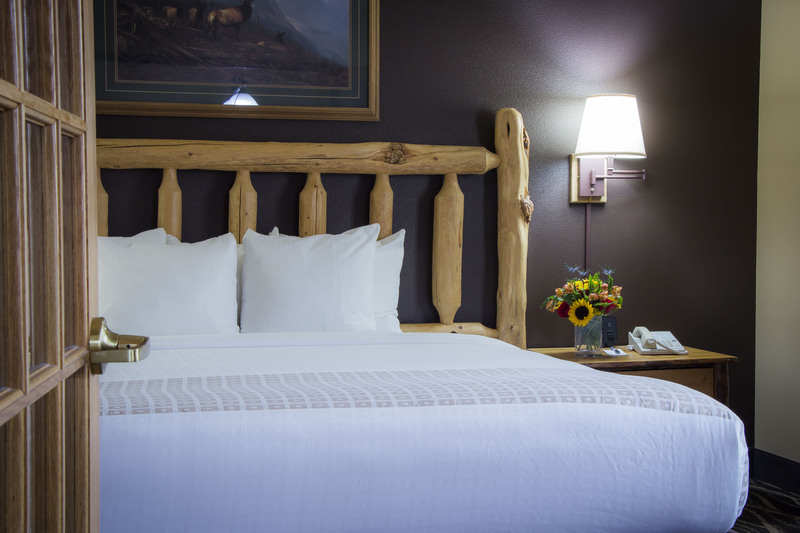 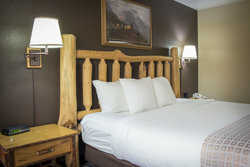 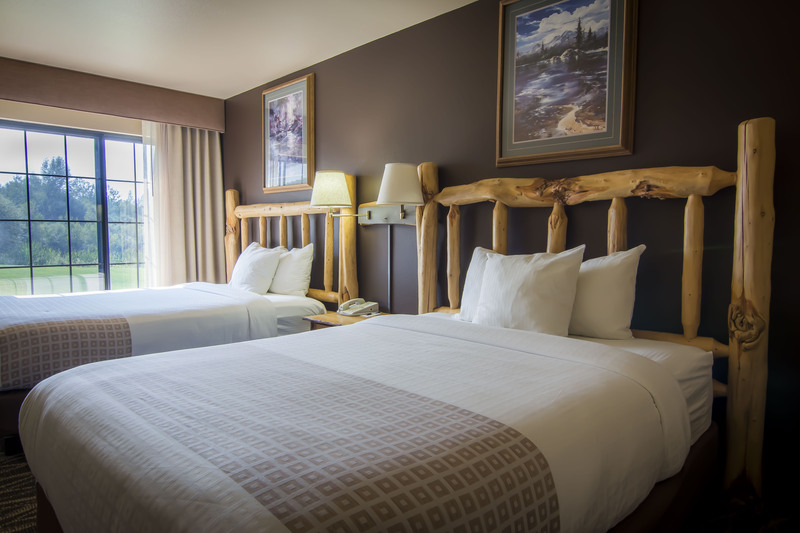 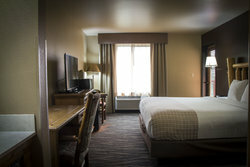 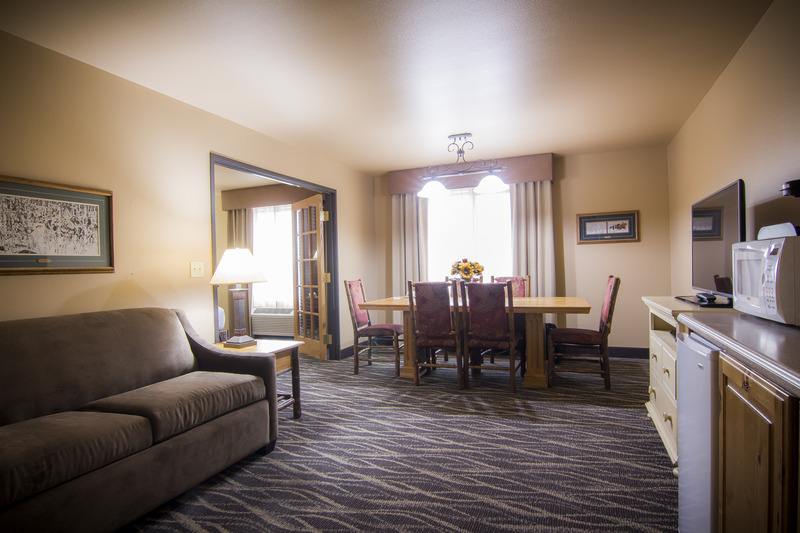 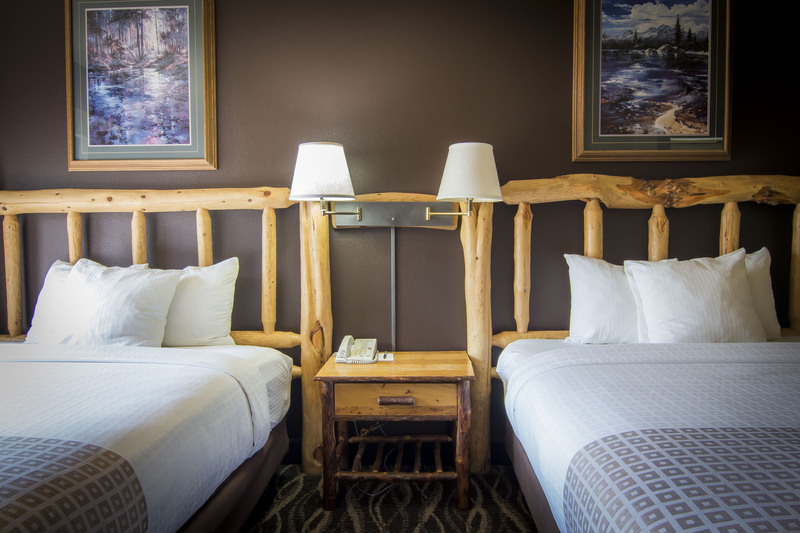 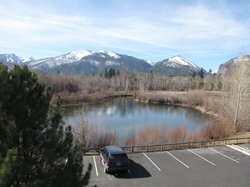 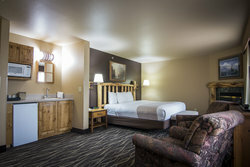 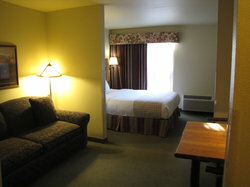 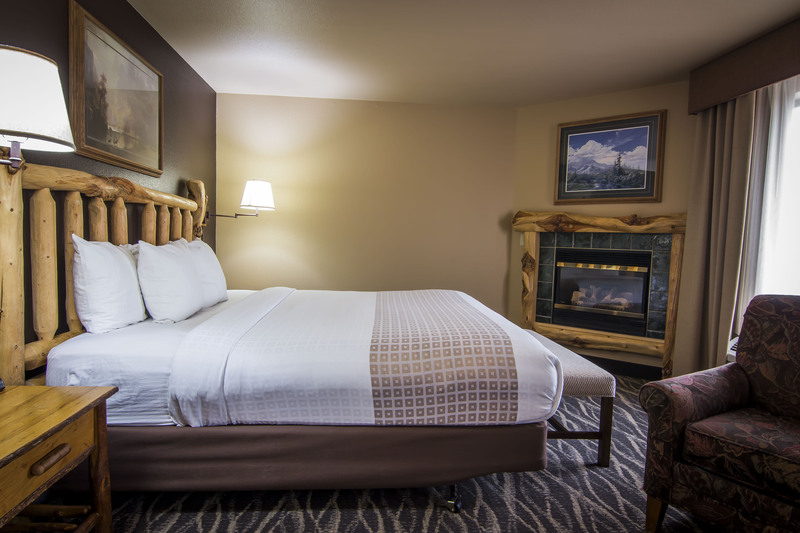 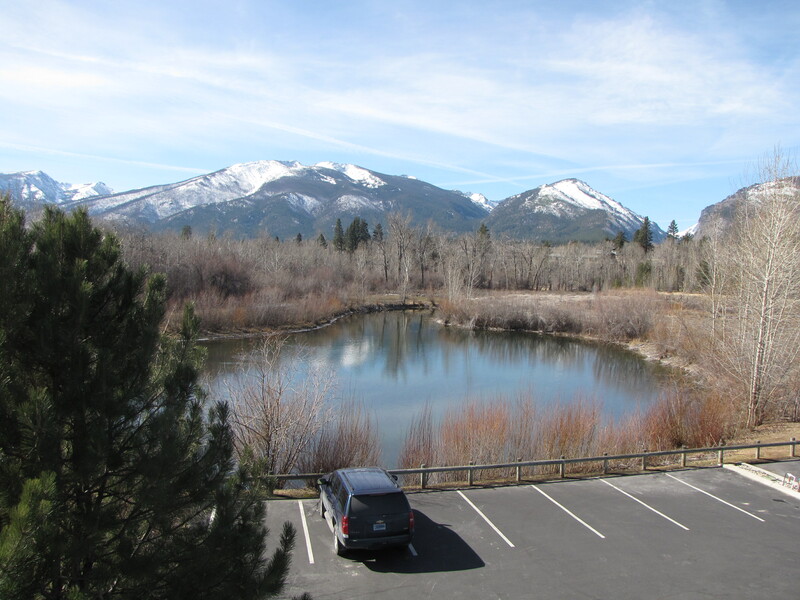 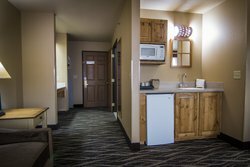 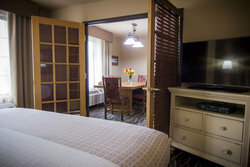 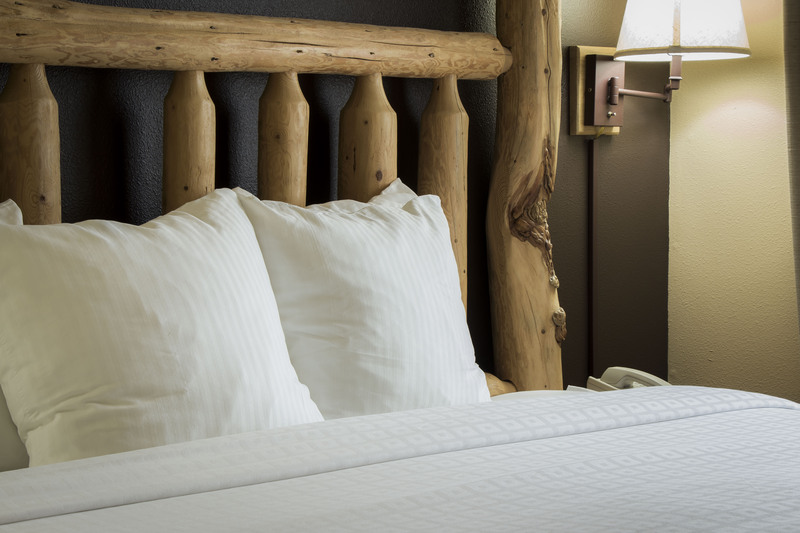 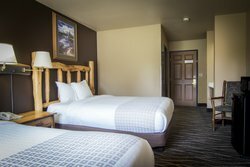 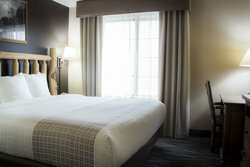 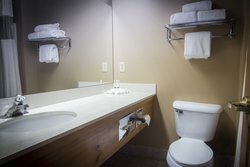 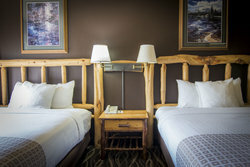 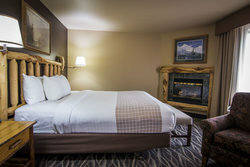 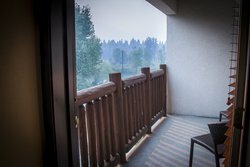 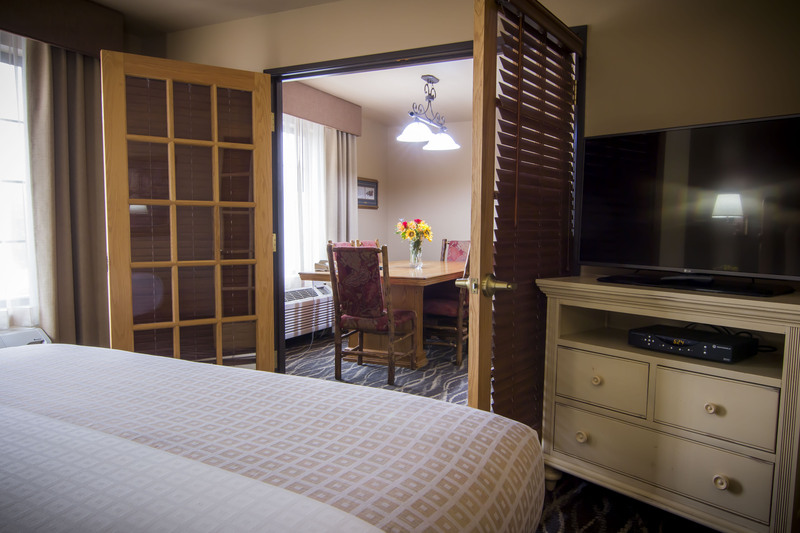 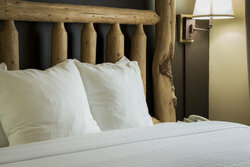 And don’t forget about our location, some of our rooms also feature magnificent views of the Bitterroot and Sapphire Mountains. Sleep easy in our charming hotel, and expect all of the modern amenities and features that make your stay as comfortable and convenient as possible. 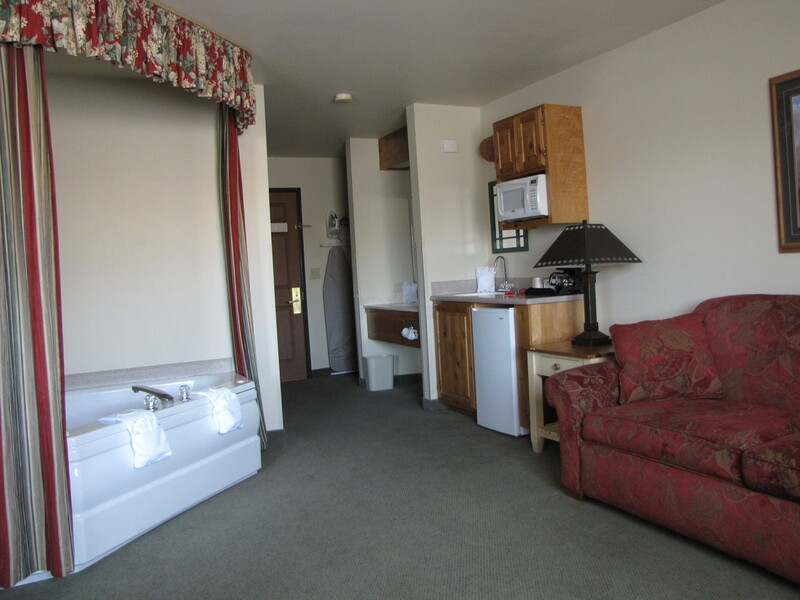 Your King Suite goes above and beyond by also featuring a wet bar, a sitting area with queen sleeper sofa, and a jetted tub, TV in living area and bedroom. 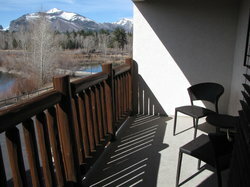 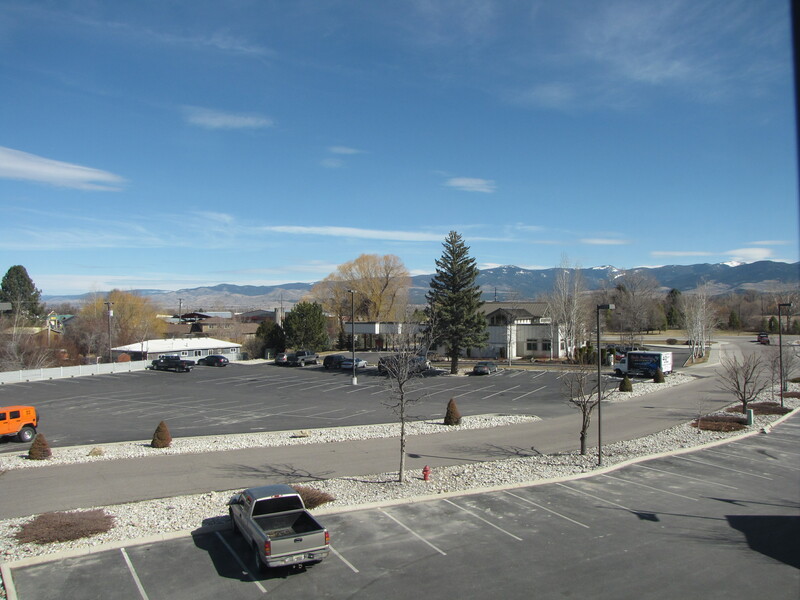 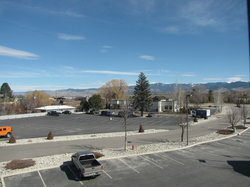 All King Suites are located on the Front of the building with a distant view of the Sapphire Mountains. While staying at our property, you can expect free WiFi, free continental breakfast, widescreen TV, and more! 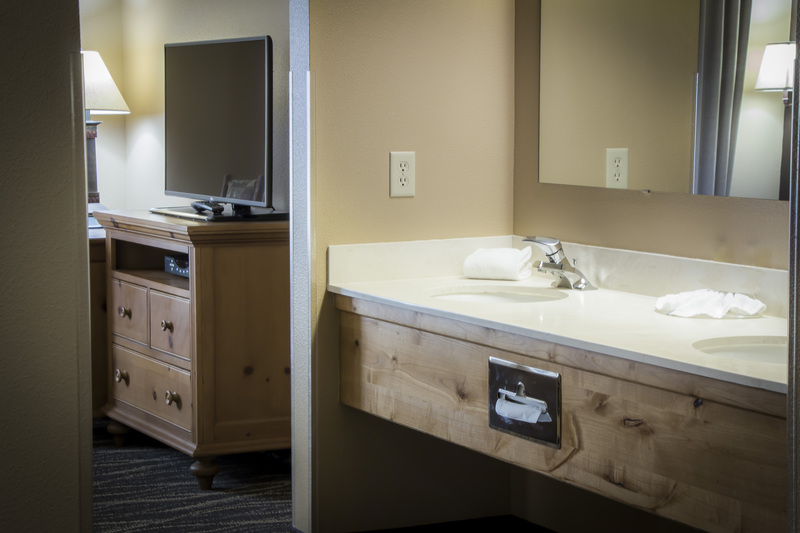 Your King Suite goes above and beyond by also featuring a wet bar, a sitting area with queen sleeper sofa, and a jetted tub. 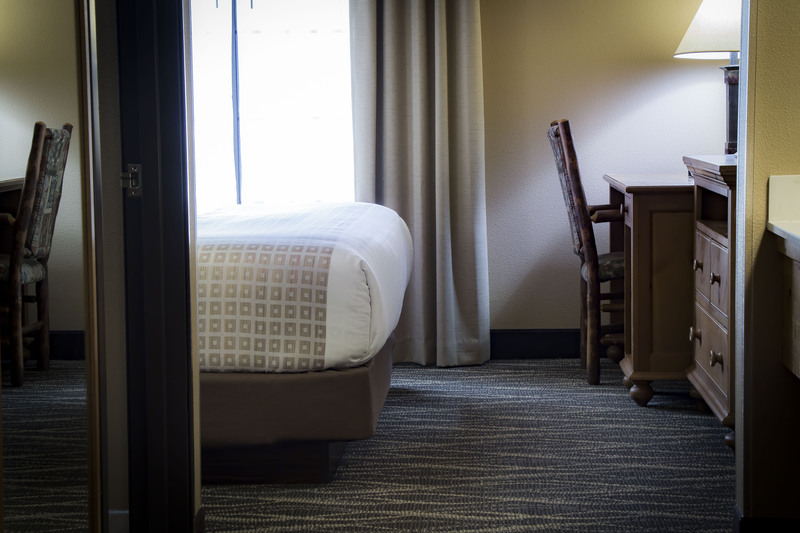 Sleep easy in our charming hotel, and expect all of the modern amenities and features that make your stay as comfortable and convenient as possible. 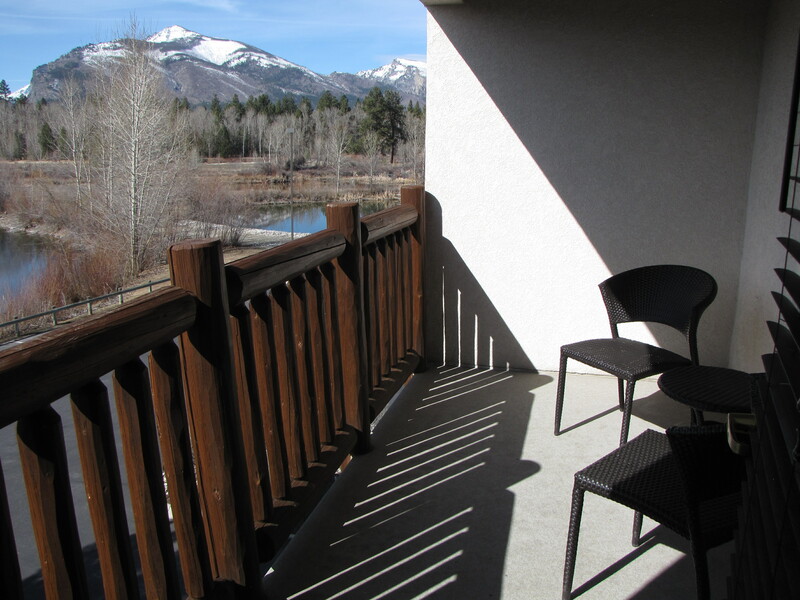 Relax with the morning paper or just enjoy the view from the balcony. 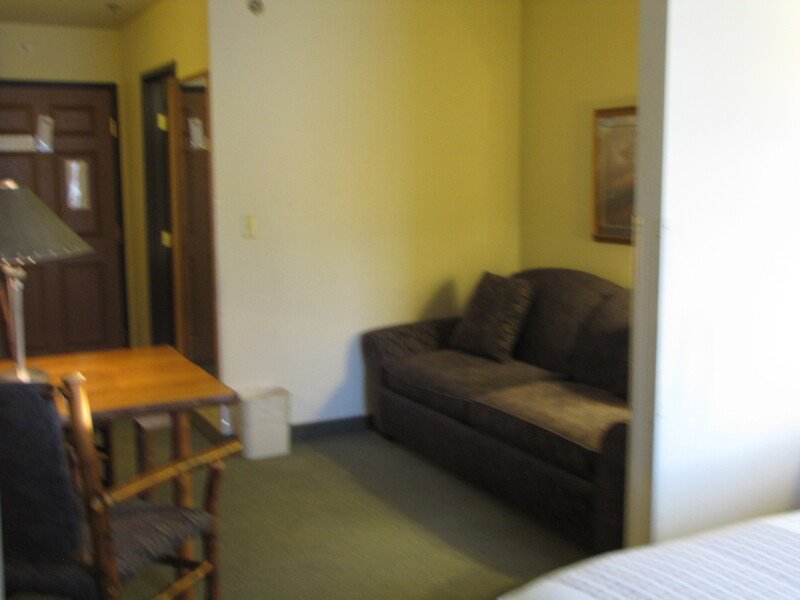 There are only 4 of these rooms in the hotel. 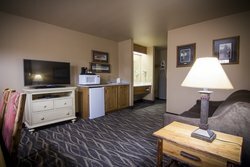 While staying at our property, you can expect free WiFi, free continental breakfast, widescreen TV's bedroom & living room, and more! Your Family Suite goes above and beyond by also featuring a wet bar, a sitting area with one full size sofa sleeper and a twin sofa sleeper. Share a meal at our full size dining table that seats four. The family suite is located on the front of the building. 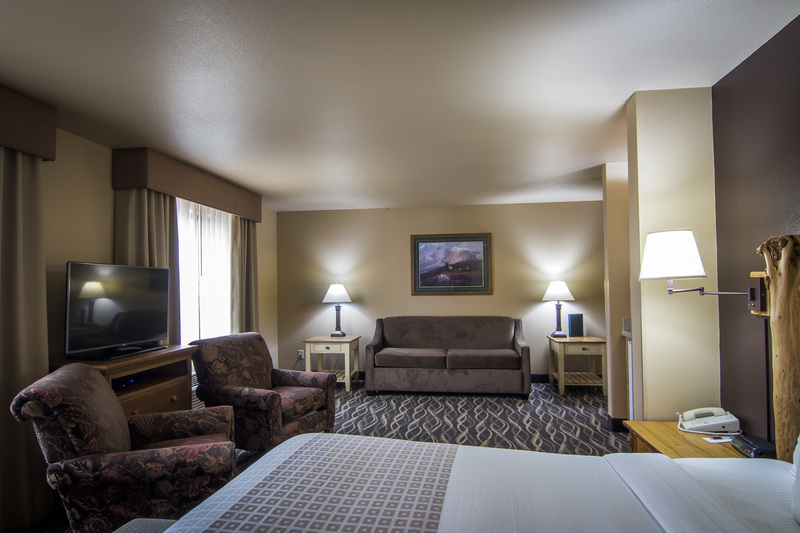 Feel right at home in this beautiful suite. 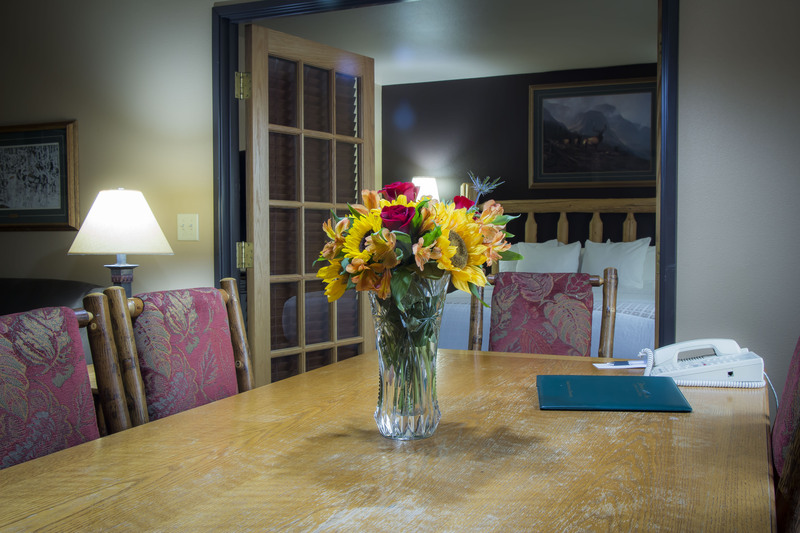 You will enjoy a full dining table that seats four. 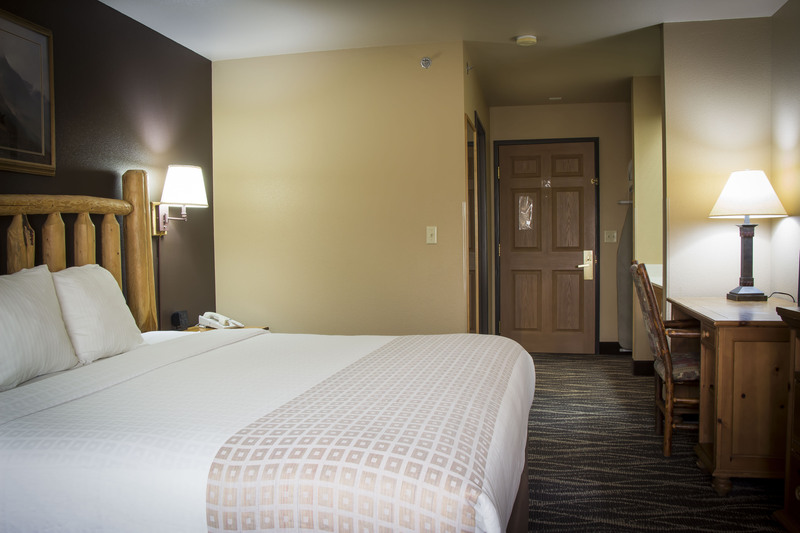 In addition to a king size bed, guests can get a good night's rest on a full size pull out sofa as well as a twin pull out sofa bed. 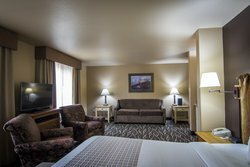 Your Queen Suite goes above and beyond by also featuring a wet bar and a sitting area with queen sleeper sofa and table for two. There are only 2- Queen Suites that face the back of the Hotel all other queen suites are located on the front of the building with distant views of the Sapphire Mountains. While staying at our property, you can expect free WiFi, free continental breakfast, widescreen TV, and more! 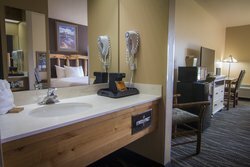 Your Queen Suite goes above and beyond by also featuring a wet bar and a sitting area with queen sleeper sofa and table for two. 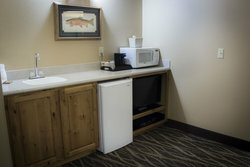 Enjoy the wet bar, microwave, mini-fridge, and other modern amenities and features that come in all of our Queen Suites! 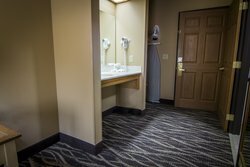 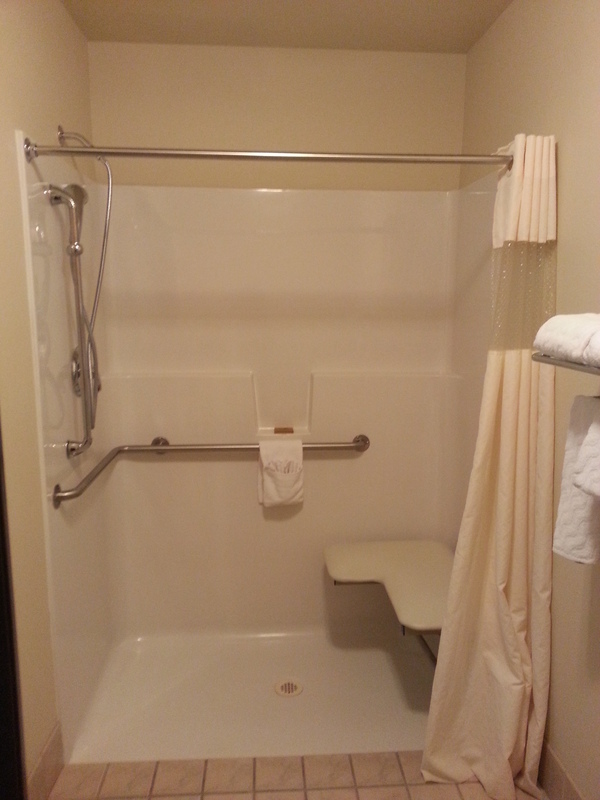 We have your handicap accessible needs covered with even more space! 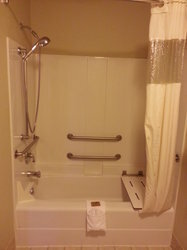 Guests can book this Deluxe Suite with a shower. 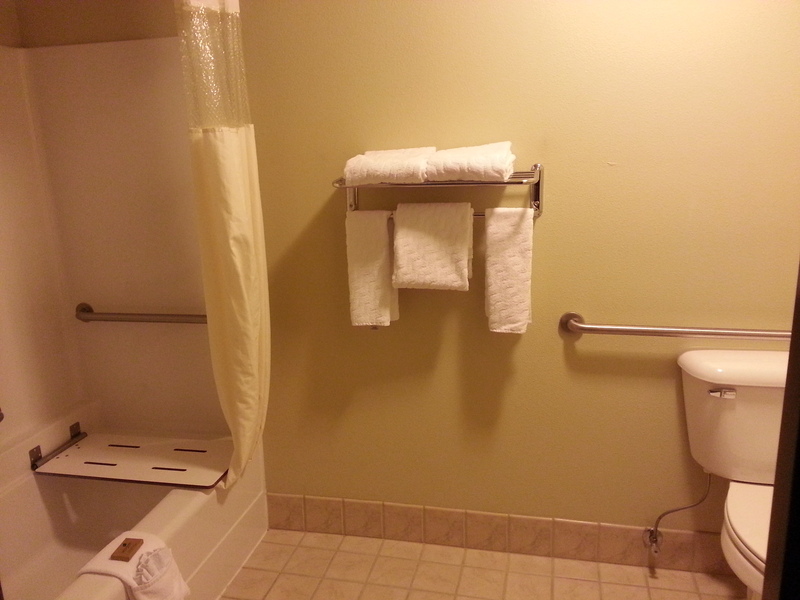 This is not a roll in shower and the room is located on the 3rd floor. This Suite is located on the front of the building. 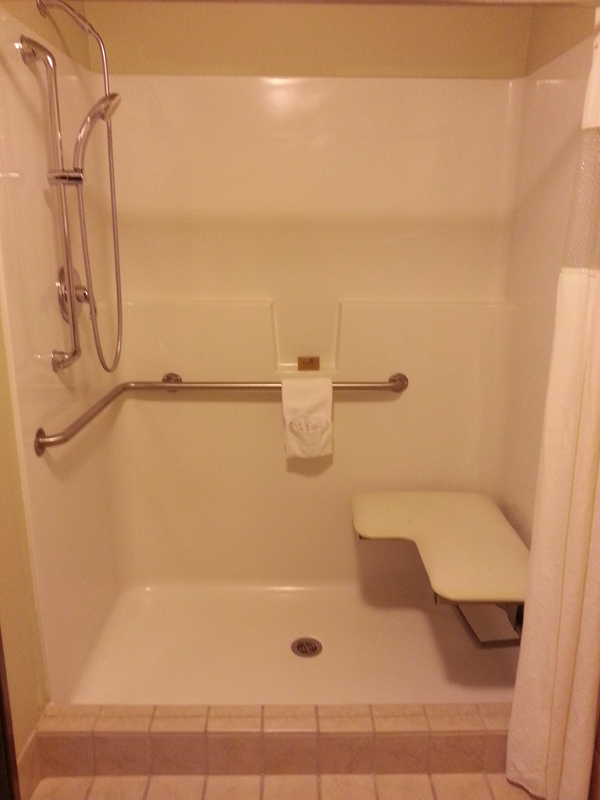 We have your handicap accessible needs covered with even more space! Guests can book this Deluxe Suite with a shower. 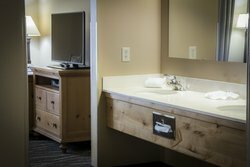 Your Deluxe Spa Suite goes above and beyond by also featuring a wet bar, a sitting area with queen sleeper sofa, and a jetted garden spa tub. 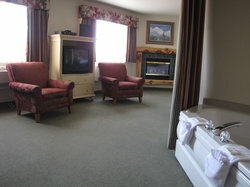 Spa suites are located on the front of the building. 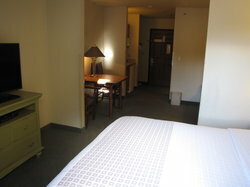 We have your handicap accessible 1 Queen Bed needs covered as well! 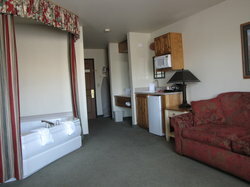 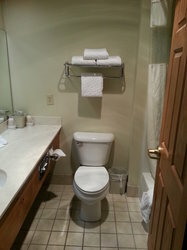 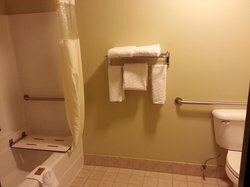 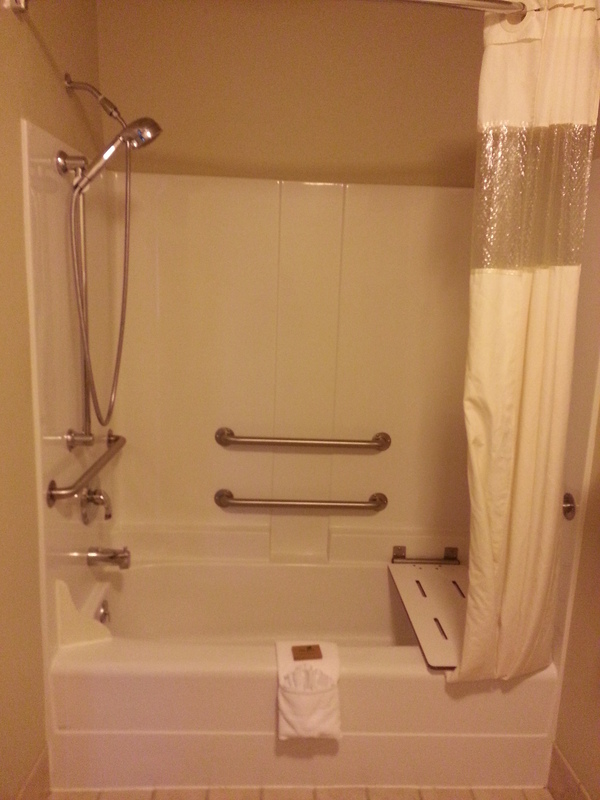 Guests can book this Standard Accessible room with either a roll-in shower or tub/shower combo.